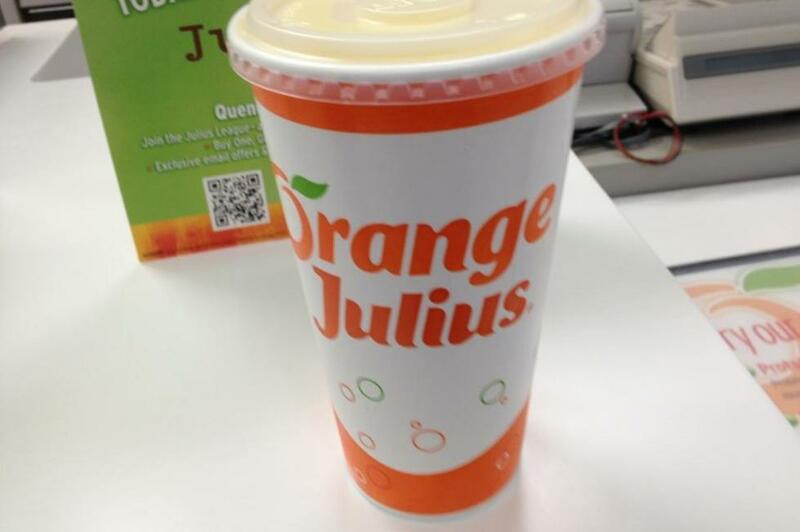 Provo—Orange Julius is popular in 44 states including Utah! 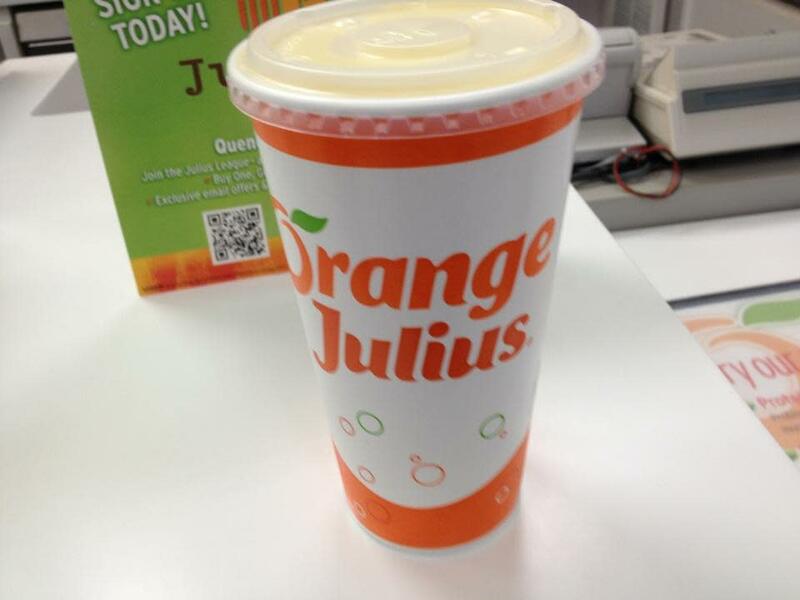 The premium fruit smoothies are a great way to cool off and relax in a healthy filling way. Made by a combination of real fruit, fruit juice and non-fat frozen yogurt or sherbet, these smoothies are sure to make you smile. Enjoy a variety of flavors like Orange, Strawberry, Blackberry, Banana, Peach, Mango, Raspberry, just to name a few. Compliment your smoothie with a hot dog, pita sandwich, or nachos.